You want your clients to get their perfect customized home, but automation systems are far outside the normal realm of a construction firm’s expertise. With our installers, you will only have to concern yourselves with the actual construction. Leave the design and installation to us. We can work directly with the homeowners and discuss which smart systems and features they’d prefer for their space. Once everything is set, we can begin the programming and installation. Builders can focus their efforts on constructing the new homes, while we take care of the technology. When there are multiple firms working on one project, it’s not uncommon for a goal to get off track. Often, miscommunication and poor project management are huge factors. But we know that the client’s happiness and satisfaction is your number one priority. 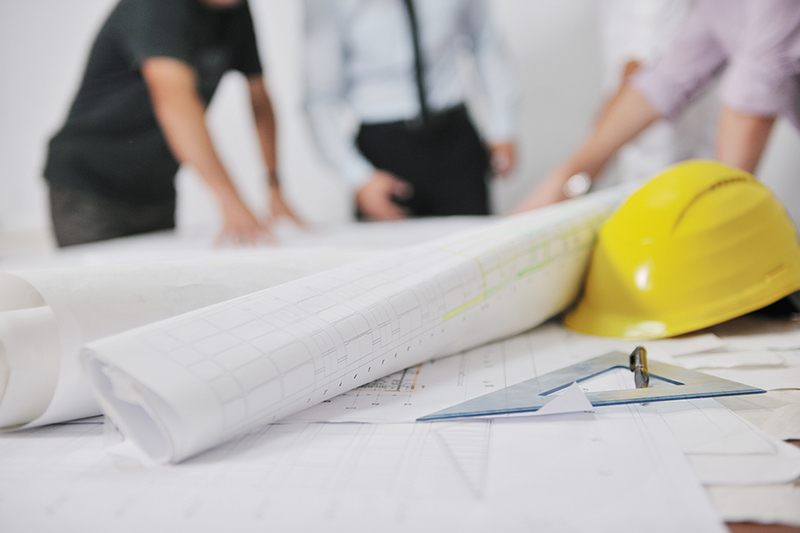 We work to stay in constant and direct communication with every sub-contractor involved. Our main objective is to create a unified design with architects and the client, so no one is left out of the loop. This way, the homeowners are sure to get the expert treatment and installation, and the proper service throughout, and even after, their construction is complete. The best time to start a smart technology project is at the very beginning of construction – the technology can be seamlessly integrated into your construction plans in a way that makes sense for everyone. That said, there’s no denying that plans sometimes need to change. If unexpected obstacles crop up or you find yourself needing to revise particular systems and equipment, we’re ready to help. Our team will appropriately adjust to your plans and adapt to every change and path you take along the way. We’ll do our best to ensure the project moves along seamlessly, regardless of any modifications. With the help of Zeus Integrated, builders can ensure a flawless smart home installation for any client. To learn more about our services, contact us at (800) 878-9705 or online through our contact form.